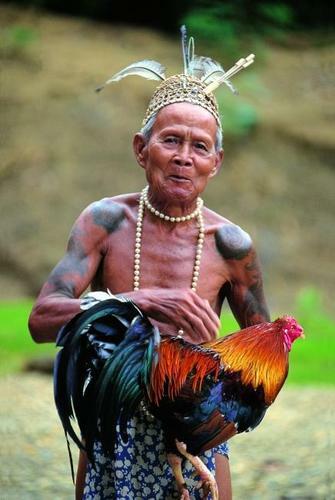 Go native and immerse yourself in tribal life in Sarawak! 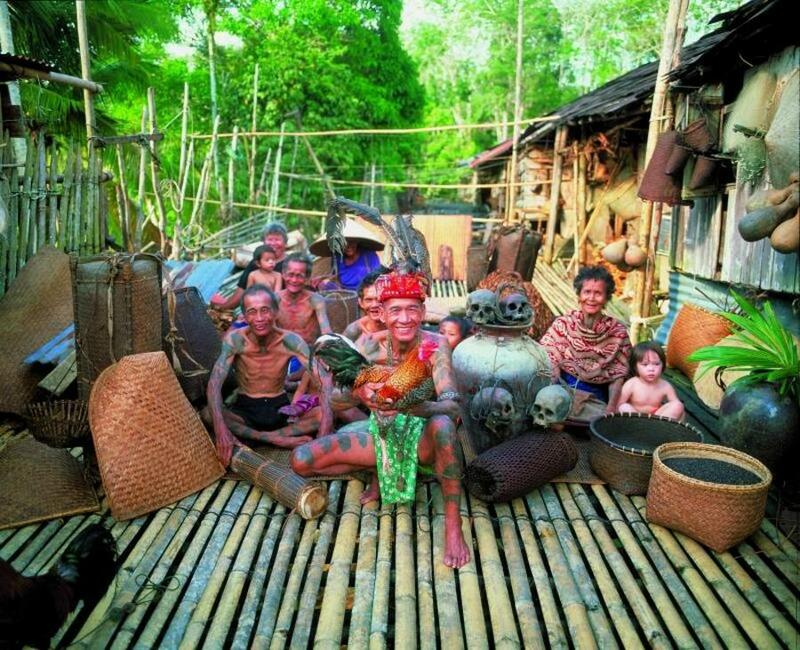 This package offers you the chance to experience life with the indigenous Iban tribe deep in the interior of Sarawak! Get a glimpse of how their lifestyle has remained simple and relatively untouched by the fast and frantic pace of human development. Your adventure begins with a drive from Kuching towards the interior of Sarawak, through a land almost entirely untouched by urban development. The tropical rainforest countryside is interspersed with agriculture: paddy fields, pepper gardens and rubber plantations. Your trip to Lemanak River includes a stop at a farmers' market in Serian and a visit to a pepper garden. Lunch will be a simple introduction to local cuisine at a roadside bazaar along the way. A longboat ride awaits you upon your arrival at Lemanak jetty in the afternoon. Cruise along the river and admire the scenery as you wind your way to your destination, the Iban longhouses of either Serubah or Nanga Kesit. Freshen up at the guesthouse and settle down for a lovely dinner featuring fresh jungle produce. Then, get better acquainted with the natives and see how an entire village dwells under one single roof. An evening of tribal entertainment is laid out for your enjoyment, including traditional dance, music and games. Be sure to join in the reverie and toast the night away with a glass of tuak, a local rice wine, with the longhouse chief! Wake up among the Iban by the banks of Lemanak River. Watch an interesting and unique demonstration of a traditional Iban weapon, the blowpipe, then try your hand at it! 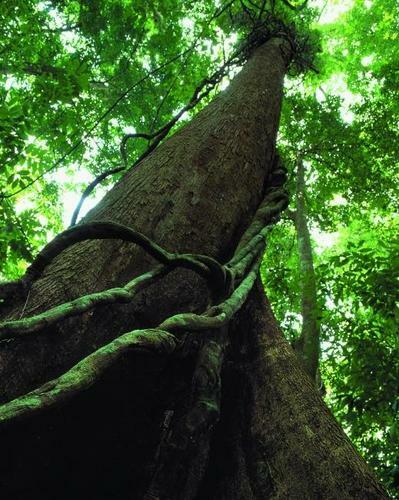 Round out your visit with a walk through the forest with Iban trackers dressed in their traditional gear to learn about the traditional uses of rainforest plants in Iban culture. Make your way back Lemanak River towards Kuching. Relax and unwind at the hotel of your choice. The day begins with a four hour drive to Batang Ai Dam at Lubok Antu from Kuching. Enjoy the scenic view of the lake during your hour long boatride upstream to your destination, the Iban Longhouse of Ugat. 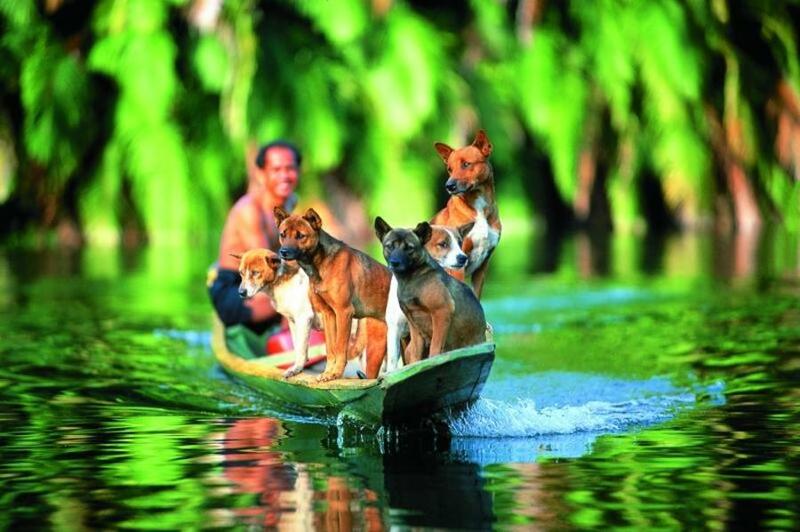 Immerse yourself in local culture and experience traditional tribal life before departing for Kuching later in the day. Accomodation at the Iban longhouse is of a basic dormitory style with mosquito netting. There is no fan or hot shower facilities as the longhouses in the interior are still powered by generator. White sheets for the beds, towels and soap will be provided. It is customary to bring along some gifts, like foodstuff, cigarettes, fruits and drinks, when one pays a visit to the longhouse. These gifts are usually presented to the headman who will distribute these items amongst his community. If you happen to fly into Kuching from Kuala Lumpur you will immediately appreciate Kuching's relaxed atmosphere. The capital of Sarawak has plenty to offer, at a leisurely pace!